Christmas is the time of year we remember the birth of Jesus – Emmanuel, God with us. Jesus is the wonderful sign that God wants to have relationship with us. He says this is what I am doing, would you like to join me? 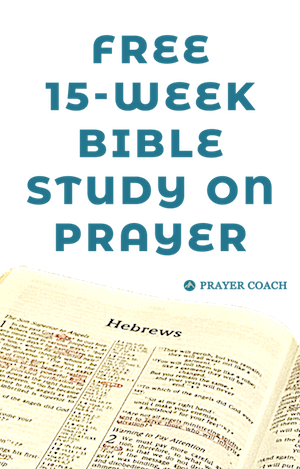 The Bible teaches that God wants to have an intimate relationship with every person. The offer of this relationship has been made available through Jesus’ birth, life, death, and resurrection. The heart of God made known through Jesus. I think most Christians forget how odd this desire is. The Creator God wants to make His creation His children. He wants His creation to rule with Him in heaven and wants to be involved in our lives and be affected by our choices. He wants to enable us through the Holy Spirit to be everything He created us to become. Jesus came that we may have life and life to the full (John 10:10). I say this because I see too many Christians stopping their approach to God with only the removal of guilt from sin or the ticket to heaven. God invites us to be involved with Him. Mary is seemingly minding her own business when an angel tells her that she will give birth to God. She will not have had relations with any man, but she will give birth. She is given no guarantees of being understood by others nor given no direction on how this would happen (unless you think she understood what being overshadowed by the Holy Spirit meant). 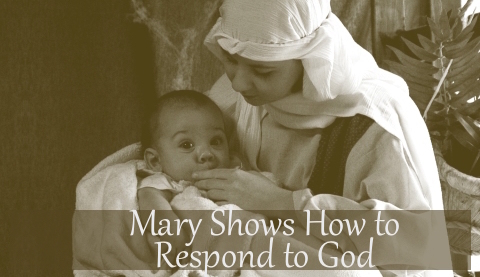 Mary was also not given any instruction on what she needed to do. Even so, she responded “may it be done to me as according to your word” (Luke 1:38). This Christmas season remember that the hope and joy offered to you is not only the life to come. God dearly paid the price for you to have a close relationship with Him. Will you believe Him when it doesn’t make sense? Will you give Him an opportunity to tell you want He is thinking?